I was originally introduced to Cuddlist1)http://cuddlist.com/ professional cuddling over a year ago through national news coverage, and over the course of that year the concept of becoming certified grew on me. As positive press and national coverage has grown I did some more research and soul searching. Could this be my special purpose? I know now that this may be one of my many purposes in life, and may become a very important one. As I progress through the Cuddlist training, I am spending time listening to archives of the weekly teleconferences. During many of those calls, the mention of using a timer during the session has been suggested. My initial reactions to that thought was “that seems to be unnecessary”. 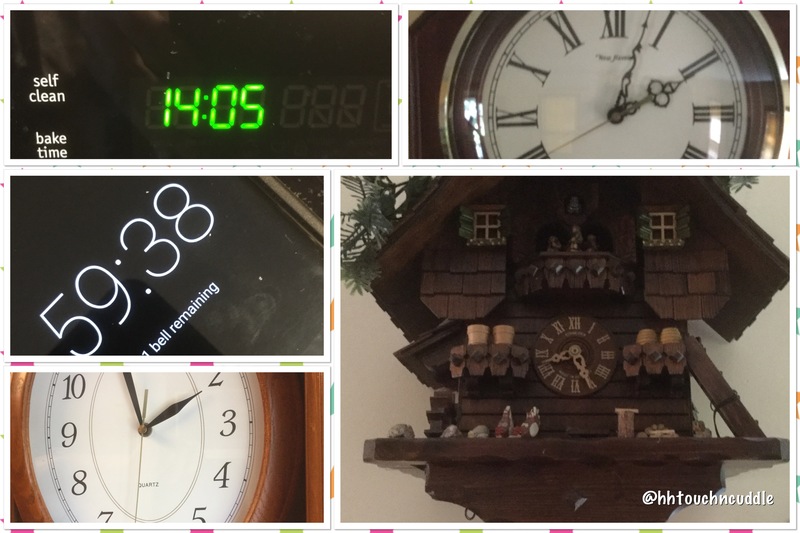 When I am practicing massage, I just look at the clock on the wall every once in a while as I progress through the session. I have had massage therapist use timers with me as a client, and as they are setting the timer, I’m thinking “Uh oh, I hope the massage skills are better than thier time management.” This perception is unfair, but I am human and my perceptions change as time passes. Sometimes I am pleasantly surprised, and in reality, using a timer or not, has little to do with the quality of service. If it helps the provider with time management and allows them to focus on caring for me, this is a good thing. In massage, typically the reciever has their eyes closed or doesn’t spend time looking at the giver, leaving them free to glance at the clock to gauge how much time is left. In a cuddle session, maybe not so much. As a cuddle provider, the primary focus should be learning how to effectively draw out what feels good to the client, and checking in with them to see how we can make it better. The session is about communication and acceptance, much like a dance, finding a balance of mutual consent. The session are customised on an ongoing basis as the client is guided toward what they might need or want in any particular moment. What feels good initially might need fine tuning. Professional cuddle sessions are different because there is no practiced sequence of events. In the case of a massage therapist, strokes might veried based on intuition, practiced knowledge, or client input that would cause them to spend more time with a particular muscle group, but there is typically a general routine that guides the session. When setting up a safe container or space for a cuddle session, the boundary of time spent helps to establish trust. It is part of the overall framework that holds the therapist and client to the time element agreed upon. Starting on time is important, but also ending on time is part of the agreement between client and practitioner. Time is only a small component of the overall experience, but should a focus be put on that element to assure that this part of the consensual agreement is meet? As you have probably gathered, I am leaning toward the use of a timer as part of preparing for sessions and helping to assure my focus. As I become more practiced and can hold my awareness and intent on the client, I may find it unnecessary. Time will tell. In the meantime, the technogeek in me came out, and I went on a mission to find a timer that could be used on the same device that might be used to provide music during a session. It needed to cooperate with the application providing music, and I wanted to be able to set the overall time of the session with a 10 minute warning toward the end of the session. What I found is an application used for meditation called “Insight Timer”2)https://insighttimer.com/. It is available for both Andiod devices and Apple IOS devices in thier respective stores. It plays well with Pandora and the music players on both types of devices for when I am not streaming. 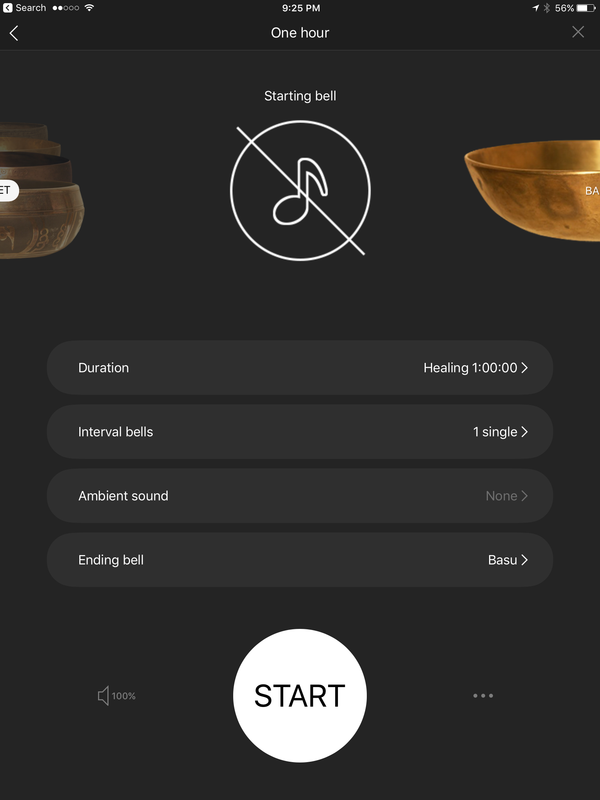 The free version has a small selection of guided meditations and music that could be used instead of a second music application. It allows me to save templates that can be brought up with a few touches with different overall and secondary warning sounds for any interval desired. Best of all, the “gong” that I am using for the 10 minute warning, and the time is up warning, blends into the music playing without any glaring interruption. If you are interested in learning more about this application or cuddling in general, please feel free to leave a comment.